Speaking last weekend at the Clinton Global Initiative in New York, John Calipari wondered if the more than $1 million he, WKYT and UK Athletics raised during a 2010 telethon would have a lasting effect on those who were devastated by the earthquake in Haiti. Calipari said the money that was graciously given by people in the Commonwealth of Kentucky and across the globe helped keep people alive, but when he visited Haiti last summer with Dr. Pearse Lyons of Alltech to see the rebuilding the money had sparked, he was disappointed to find rubble in the streets, kids without schools and buildings that looked like they had been bombed. The trip was an eye-­‐opening experience for Coach Cal, who had expected the Caribbean country to be well on its way to recovery since the January 2010 earthquake. 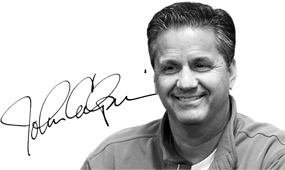 To make a more lasting effect and help Haiti continue to rebuild, Coach Cal has teamed up with Lyons and Alltech to raise additional funds for the victims. Together they hosted a dinner Wednesday night from which the proceeds will go directly to charity. In addition to the dinner, Calipari is promoting Alltech’s limited edition “Title Town” Town Branch Bourbon, a blue-­‐labeled bottle of Kentucky bourbon that commemorates the 2012 national champions. Lyons said 100 percent of the proceeds from both Wednesday night and the sale of the limited-­‐ edition bottles will go to Haiti, in particular to two primary schools Alltech has helped build and fund. Wednesday night’s fundraiser featured a dinner at Alltech’s brewing house and sparkling new distillery, offering 100-­‐plus guests the opportunity to mingle with Coach Cal and Joe B. Hall, ask Calipari questions, have their picture taken with the former coaches, and get their autographs. The event was nothing out of the ordinary for Calipari, but it was an opportunity to continue the effort of rebuilding Haiti. Lyons said he’s hoping to raise $300,000 from the near 7,000 “Title Town” bottles that will be available at select locations around Lexington, including Liquor Barn. The bottles are expected to be in stores late this week or early next week. Lyons reached out to Calipari to visit Haiti last year and team up with him for Wednesday night’s fundraiser and bourbon bottle because of his ability to lead. When Lyons reached out to Calipari, he jumped at the opportunity to give back more to the stricken country of Haiti. Coach Cal described Lyons as a passionate gatherer. Quoting Mother Teresa, Calipari said true poverty is living without hope. 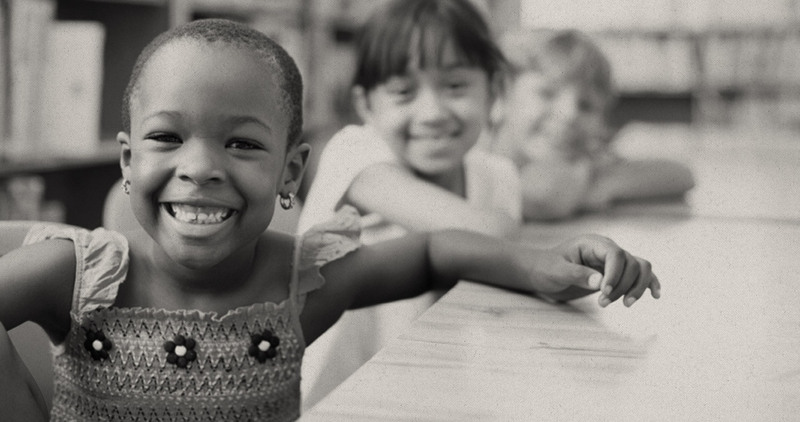 Despite the financial poverty Calipari saw last summer, he saw hope in the smiles of young children. 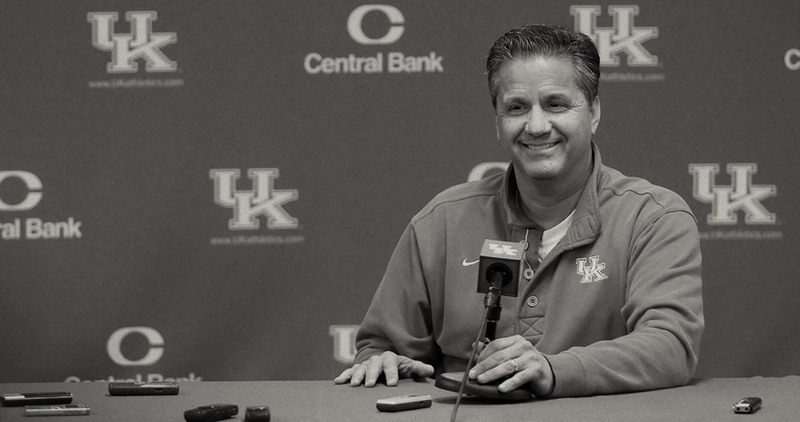 With the help of Alltech and the Big Blue Nation, Calipari believes they can restore a little more joy in a place that still so desperately needs hope.